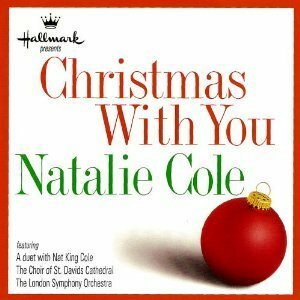 For many, Nat "King" Cole's "The Christmas Song" is one of the all-time favorites. His daughter, Natalie, is a marvelous artist in her own right, and has a beautiful addition to many Christmas collections. The album starts off with "The Christmas Song," and thanks to the wonders of technology, her voice is edited in with her late father's, to make a fine duet. Humor is interjected with her version of "The Twelve Days of Christmas," (although I would personally leave that to either The Muppets or Straight No Chaser. The London Symphony Orchestra is also featured on the album, and does a majestic arrangement of "Gesu Bambino." "What Child Is This," "Sweet Little Jesus Boy," and "Silent Night" round this out into a fine disc for anyone's music library.